If you like to play casino slots online based on magic and wizardry, you are going to love Simsalabim casino slot game, we guarantee it. This is not the first magic-themed game of NetEnt online slots, but it is probably the best one. 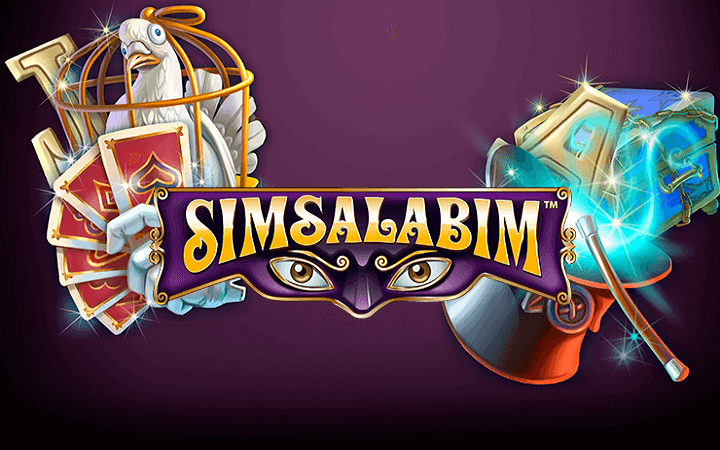 With hand-drawn beautiful graphics and an easy-to-understand rule system, Simsalabim is filled with joy and huge payouts. The game has 5 reels, 3 slots and 25 pay lines. 5 scatters award 30 free spins. You also get up to 200 coins just by landing scatter symbols anywhere on reels. 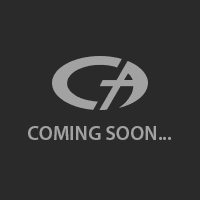 Lastly, we have the bonus round, which can get triggered by landing three “bonus” symbols on reels. This activates a mini-game which you are asked to choose between wizard hats and win extra coins. Simsalabim online slot game by NetEnt has a coin range between 0.01 and 0.50 coins. Betting with maximum values cost 250 coins. The cost of spins is very low, so we can put this one into the medium variance category. Try the free slots no download version and spend some quality time without a cost – this is what Casino Ave is for. You get 100.000 coins in the demo version, so you can play for as long as you want.